The left bank opens its doors to well-being, warmth and escape. An exotic experience in the purest mediterranean tradition awaits you in this charming district, 17, Rue Mayet, in the 6th arrondissement. 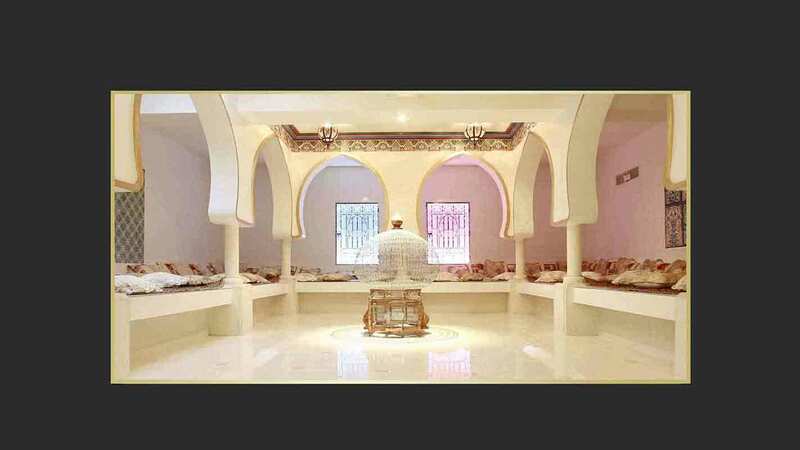 Enter the Hammam Pacha is plunging into an exceptional universe. 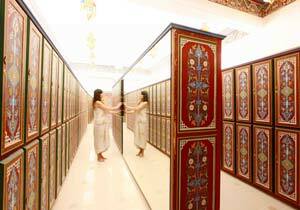 We discover with amazement this oasis of serenity, to the delight of the eyes and body. 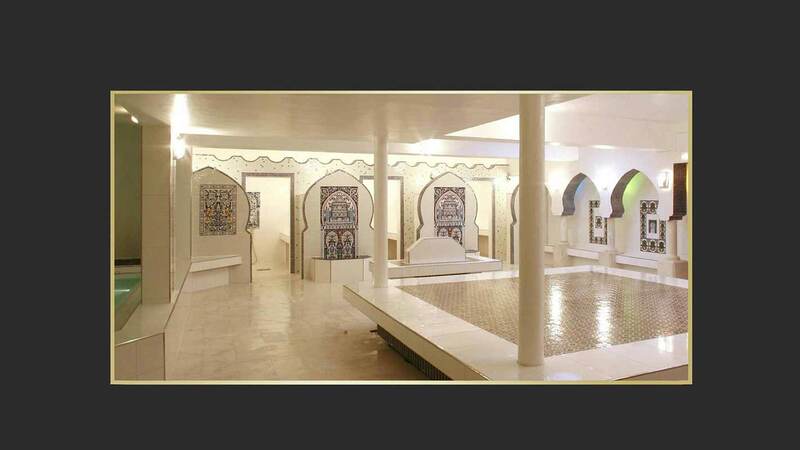 Inside the hammam, you can either be naked or wear a sarong or swimming costume, except for in the restaurant, where you must wear your bathrobe. 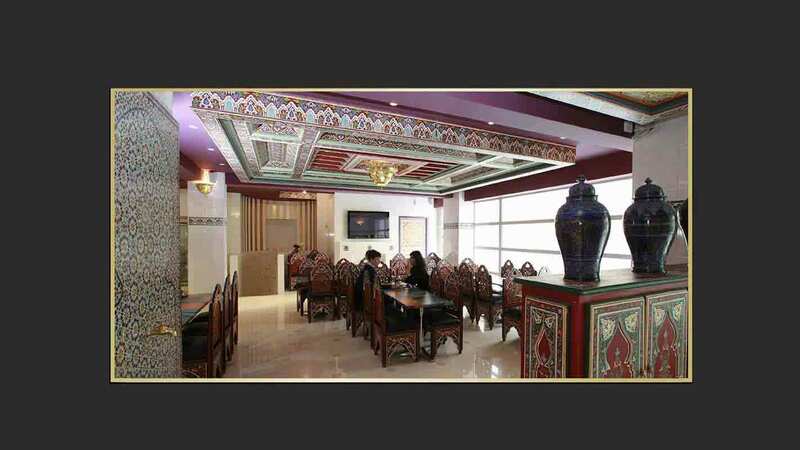 Our clients’ satisfaction is what motivates us every day. because anyone can post a review without even being a client. as we can all see on the internet. That’s why we asked our real clients to respond to an anonymous satisfaction questionnaire on leaving our establishment. 2,394 real clients responded to this questionnaire. 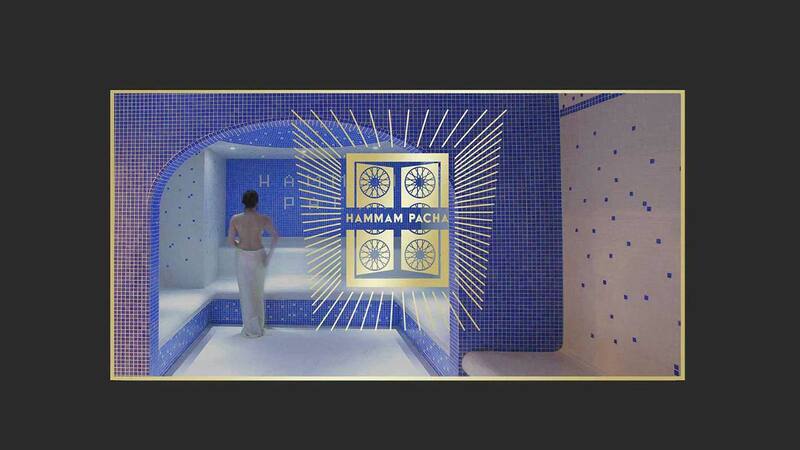 More than 99% of our clients recommend Hammam Pacha to their friends! We would be delighted if you were to become our next satisfied client. You can count on our team’s determination to do everything possible to continue improving our services.